For the first time in 10 years, The Lancers qualified for CIF Division II cross country state finals. 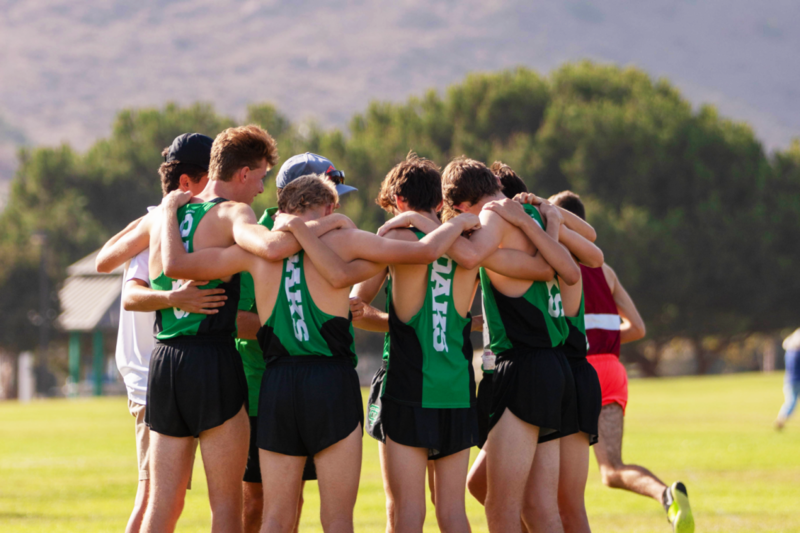 The team, led by junior Michael Mireles during Saturday’s CIF-SS finals, clocked a time of 14:51, securing fifth place in the race and breaking the 15 minute barrier. Alongside Mireles, senior captain, Mitchell Burr finished second for the team with a time of 15:24 placing 42 for the Lancers. Burr and the rest of the team have been preparing themselves to be healthy for the state meet this Saturday. Senior Vianey Ellison pushes the last mile during the second Marmonte League cluster of the season. “We are doing our best to stay healthy and make sure we put the team before everything,” Burr said. The varsity squad have been preparing themselves physically since June and their training seems to be paying off. “Physically we know that we have done all the work for the state championship race and just need to keep our runs smooth and consistent,” Mireles said. The cross country program, led by coach Andy Thompson, has instilled a sense of family and created a positive environment amongst the team. 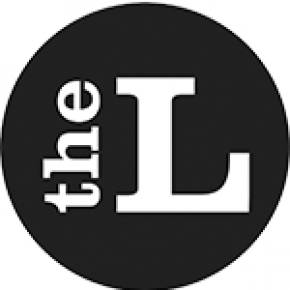 Although the Lancers qualified for state, they are facing some health issues which may cause them to fall short of their goals of winning state. “With three of our top five under control of sickness (Mitchell Burr, Vianey Ellison and Ethan Bersley) we have to get healthy and should outperform our performance at South Section Finals easily,” Burr said. With three of the top five runners struggling with sickness, the team has to step up to compete with the top in the state. 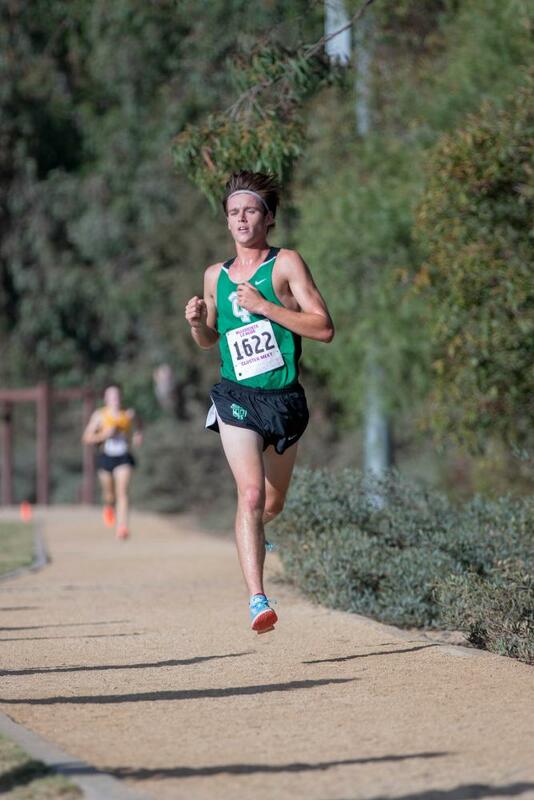 Senior Mitchell Burr pulling ahead of Newbury Park secured third place with a time of 15:14.49 during the second Marmonte League Cluster. The future for the program looks strong with two sophomores and one junior on the varsity squad. Many on the varsity squad believe that winning state title is all about mindset, which they focused on building throughout the season. “To win a state title you need to believe with all your heart that your team, your brothers, are the best in the state and I think that our team has grown very close together,” Ellison said. 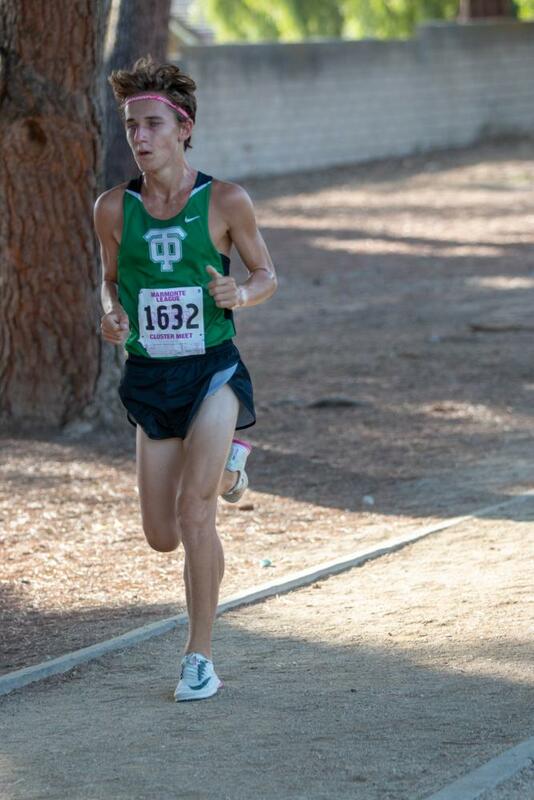 The team’s confidence also has grown over the course of post-season meets such as CIF Southern Section Finals. “[Qualifying for state] was truly an exhilarating experience and definitely made our team confident for races moving forward,” Mireles said. The Lancers are set to run in the CIF State Finals meet in Fresno, CA on Saturday Nov. 24 against the best teams in the state.